Busta Rhymes connects with Azealia Banks for a new remix to Beyonce's "Partition" record. Bump Partition (Remix), the latest cut from Busta Rhymes which features Azealia Banks on the assist. It dropped on Thursday, January 9th, 2014. Busta Rhymes's horizons are broadening with each new release, and Partition (Remix) is no exception. It's a worthy addition to a catalogue that has seen much growth since Busta Rhymes stepped foot in the rap game. We're looking forward to hearing more. 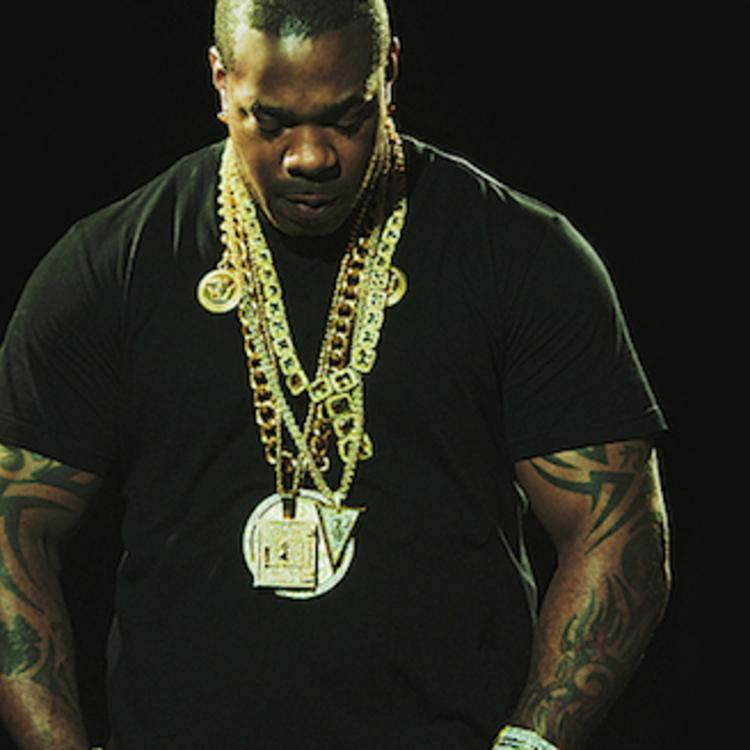 When you're finished listening, visit our our news section to learn what's been happening in Busta Rhymes's life. 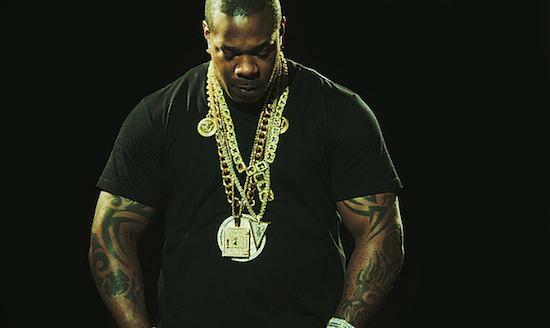 If you're down, make sure to visit Busta Rhymes's profile page for the newest info, news, songs, and mixtapes. Is this a good combination? Are y'all feeling this one? In an unlikely collaboration, Busta Rhymes teams up with fellow NY native Azealia Banks for a new remix over Beyonce's "Partition" record. Track is produced by Timbaland and Key Wane. Azealia says this was just for fun. Give it a listen and let us know what you think! Expect new albums from both artists to come this year.